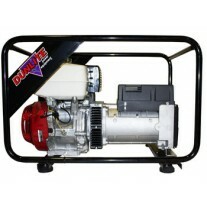 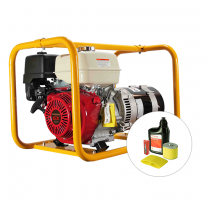 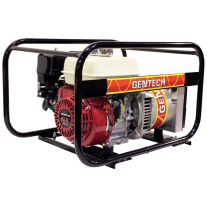 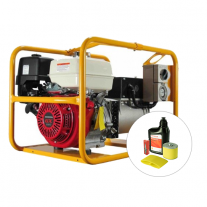 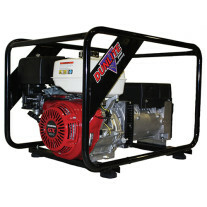 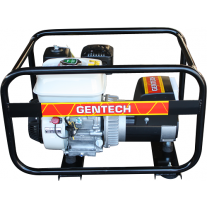 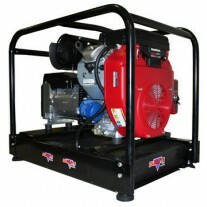 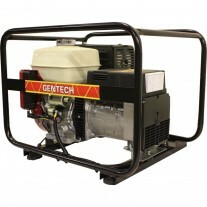 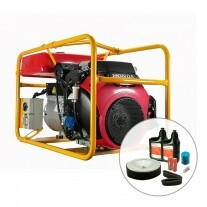 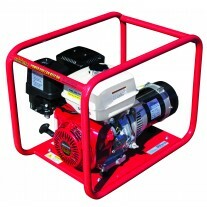 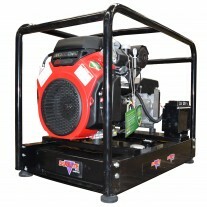 Honda Generators are among the most popular and reliable portable generators in the Australian market place. 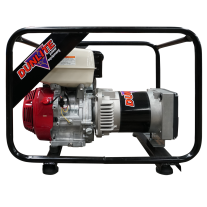 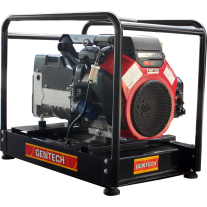 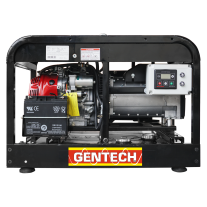 Brands such as Powerlite, Gentech, Dunlite and Advanced Power have been manufacturing Australia’s largest range of portable generators powered by Honda for over 20 years, with high quality models designed for varying applications. 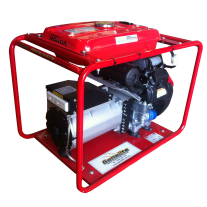 Be they: Conventional, WorkCover Approved, Three Phase, Welder Generators, "3 in 1" or “4 in 1” Portable Workshops. 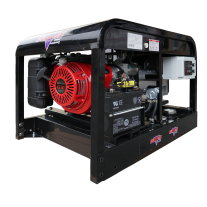 Honda generators Australia include tough portable trade sets, designed to suit construction, farming, tradesmen, mining or standby power requirements when and where you need it. 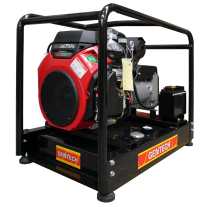 All sets are powered using premium engines from genuine Honda engines, or Diesel engines such as Yanmar, Kohler, Hatz and Vanguard. 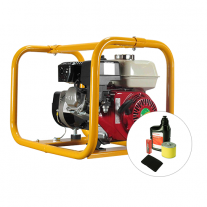 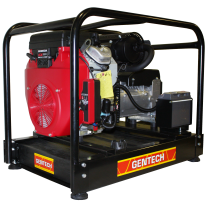 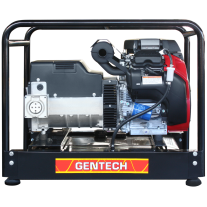 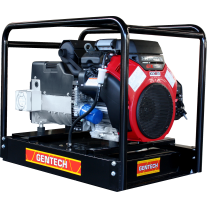 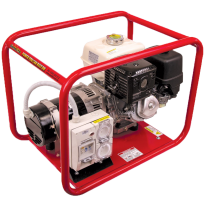 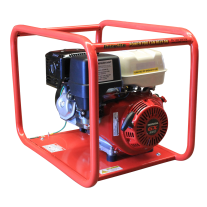 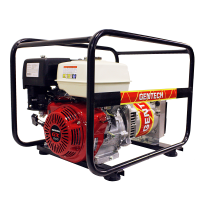 These quality genset are also coupled with maintenance free high performance European NSM or Linz alternators to provide the highest regulated 240v and 415v output available in a portable compact unit. 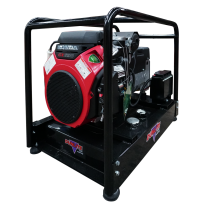 With innovative technology for specific customer requirements, Pramac is another Honda powered brand that can supply portable petrol and diesel powered generators for remote solar power systems and automatic start applications. 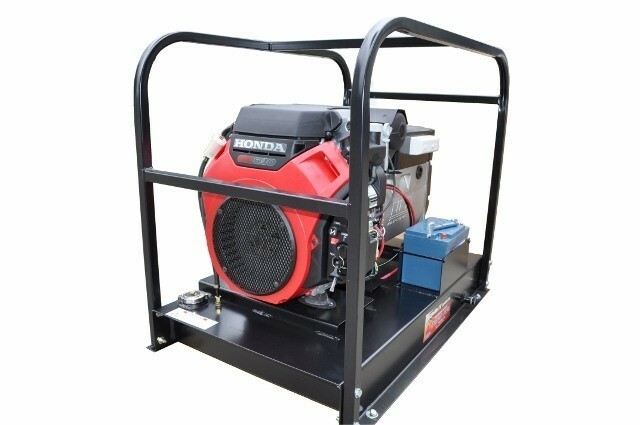 One such model is the popular Pramac S8000 which is powered by Honda's unique intelligent GX390 engine. 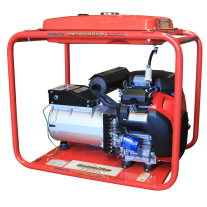 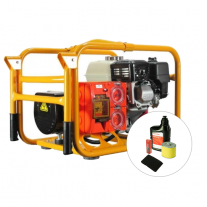 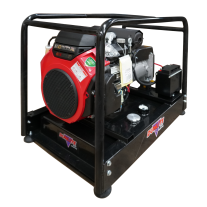 Portable Honda generators range from 1kVA to 15kVA and My Generator is one of the largest Australian online generator retailers. 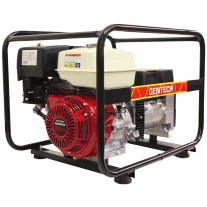 We offer a comprehensive range of high quality Honda generators for sale and provide solutions for all your portable power needs with the best Honda generator prices.